SciFiEmpire.net celebrates it’s 2nd anniversary! 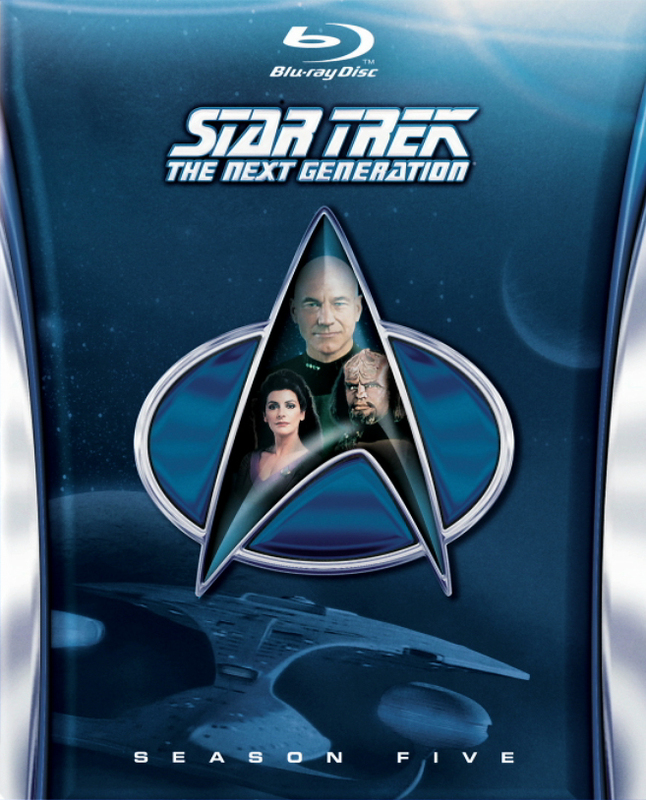 Star Trek TNG season 5 Blu-ray cover revealed! 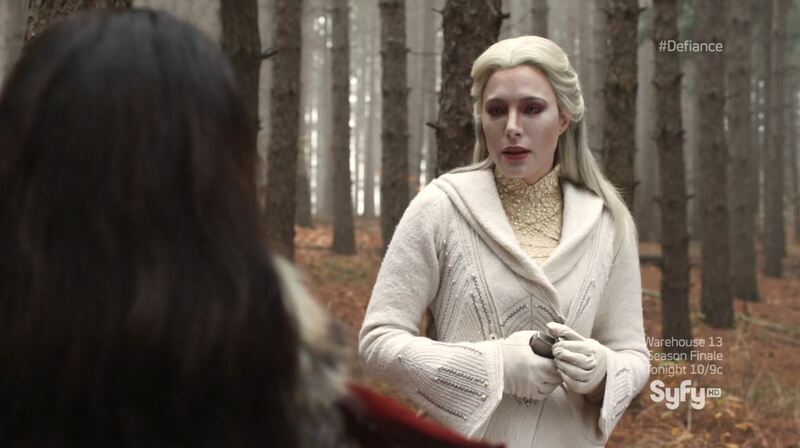 Defiance ‘The Bride Wore black’ Review! 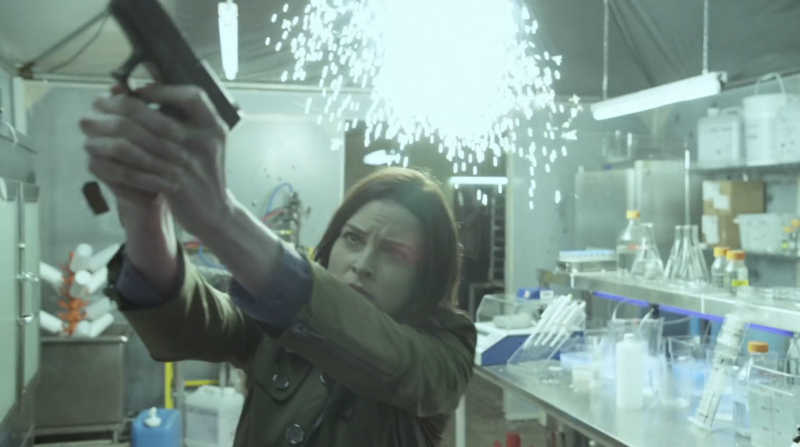 Continuum gets renewed for third season! 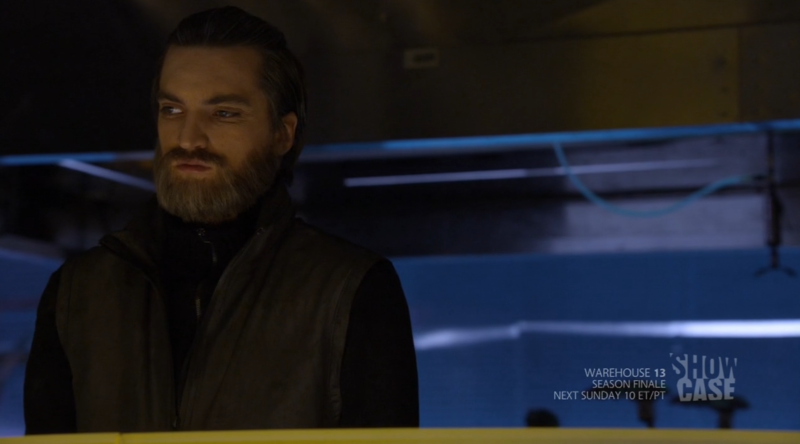 Defiance episode 7 ‘Goodbye, Blue Sky’ Review! Revolution season 1 finale ‘The Dark Tower’ Review! 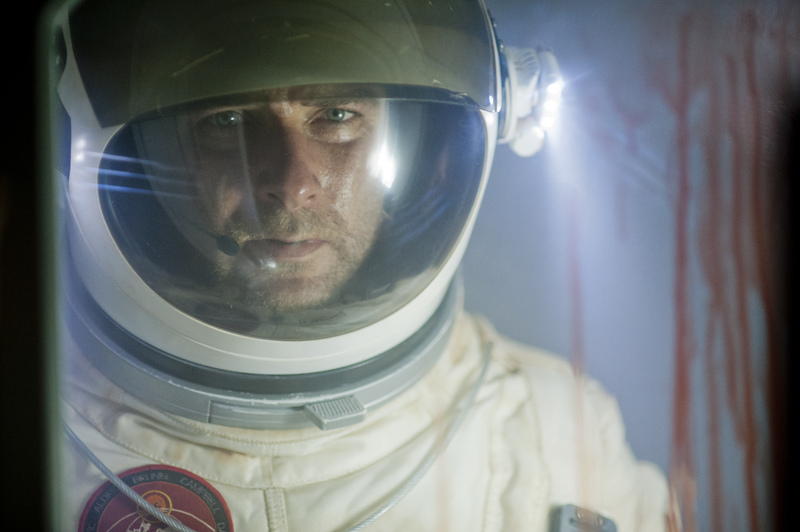 Last days on Mars preview + trailer! 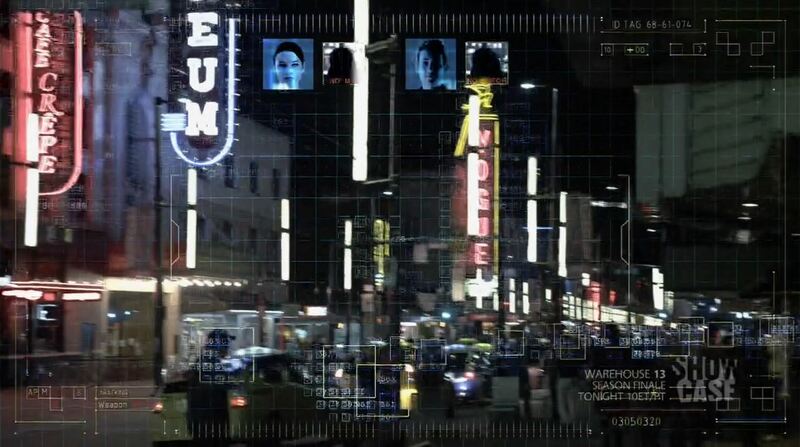 Revolution S1 episode 18 ‘Children of Men’ Review! Enterprise season 2 Blu-ray arrives August 20th! Warehouse 13 S4E14 ‘The Sky’s the Limit’ Review!